Prince William has been announced as the Royal Guest to open one of the largest creative gatherings ever held in China, joining De Montfort University and Renfrew Group’s Artificial Pancreas in promoting the role of creativity in global business. 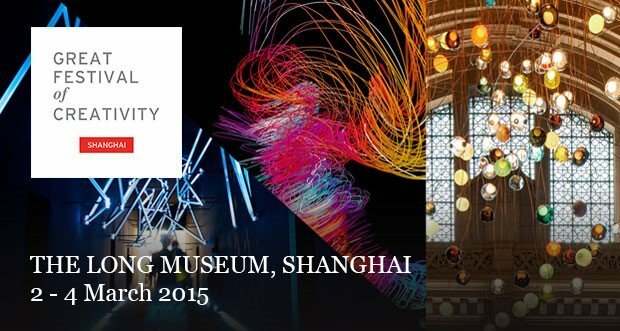 His Royal Highness The Duke of Cambridge will open The GREAT Festival of Creativity in Shanghai. The festival will take place from 2nd to 4th March 2015 and will demonstrate the best of British creativity and the role it plays in creating competitive advantage in today’s world. The festival will give Britain’s world leading companies in innovation, technology, design, film, education, healthcare and luxury, the chance to show what they can offer to the lucrative Chinese market. More than 500 world leading British companies in innovation, technology, design, film, education, healthcare, and luxury goods will use the festival to reach the Chinese and global business audience to show how British creativity can help their businesses innovate and grow. As well as building business leads, delegates will have the chance to attend talks and seminars throughout the 3 days, uncovering insights about the future and how global businesses can use creativity to address the challenges together. The GREAT Festival of Creativity is part of the UK government’s GREAT Britain campaign which aims to generate jobs and growth by promoting Britain as a world-class destination for trade, tourism, investment and education. It is being delivered in partnership with private sector organisations including HSBC, BBC Worldwide, Jaguar Land Rover, PwC, IHG and British Airways. Kelly Hoppen MBE, Jo Malone MBE and Sir John Sorrell, have already been confirmed as speakers at the event.